We are a contemporary online services company that has been around since 2010. Our lengthy tenure in the industry has allowed us to develop a wealth of knowledge in the web development landscape over the years. We are constantly evolving to meet the ever-changing needs of the modern client. 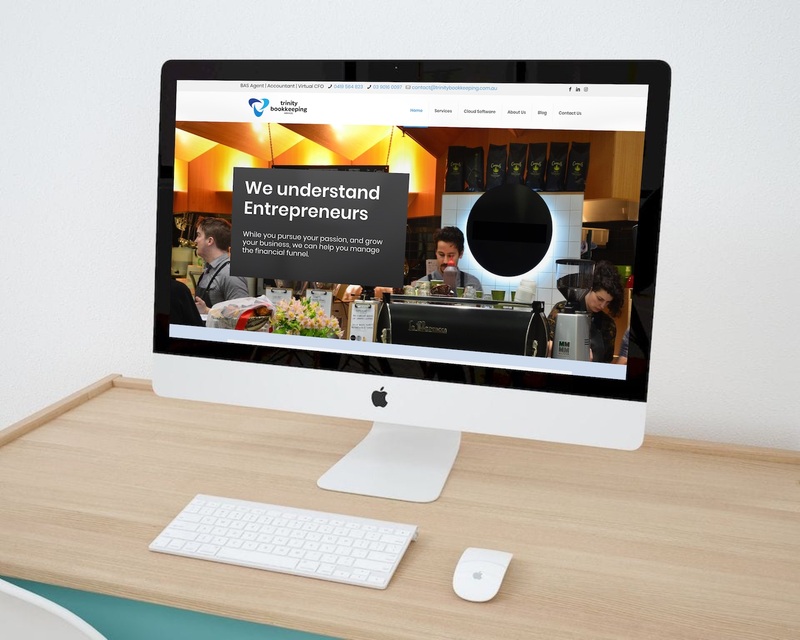 Shibca Design’s web development studio has rapidly made a name for itself by designing eye-catching websites for some of the largest businesses in Melbourne. We work with a network of expert designers and marketing partners to be able to deliver tailored solutions to meet our client’s needs. As a result, new and existing customers continue to seek out our services to ensure that their online presence is up to date with the latest designs and tools required to attract new clientele. We’d love to sit down with you and listen to your concept, so contact us today to discuss how we can turn your vision into a reality. Let’s meet up at your favourite local café for a free consultation! Get a modern tailor-made website built that will reflect the vision of your business and brand. Our expert designers and marketing team will work to deliver a product of the highest standard that will blow your mind! Our team of marketers and designers and have developed a breadth of knowledge of the web development industry over the years. Let us put our expertise to use on your brand! There are a number of reasons why you should be choosing Shibca Design as your preferred digital agency. We use the latest hardware and software tools to ensure we are delivering the highest quality product in the most efficient manner. No job is too big or too small. From simple to complex solutions, we do them all! We will allocate a dedicated Account Manager to your business who will be able to provide you with any assistance you may need along the journey. 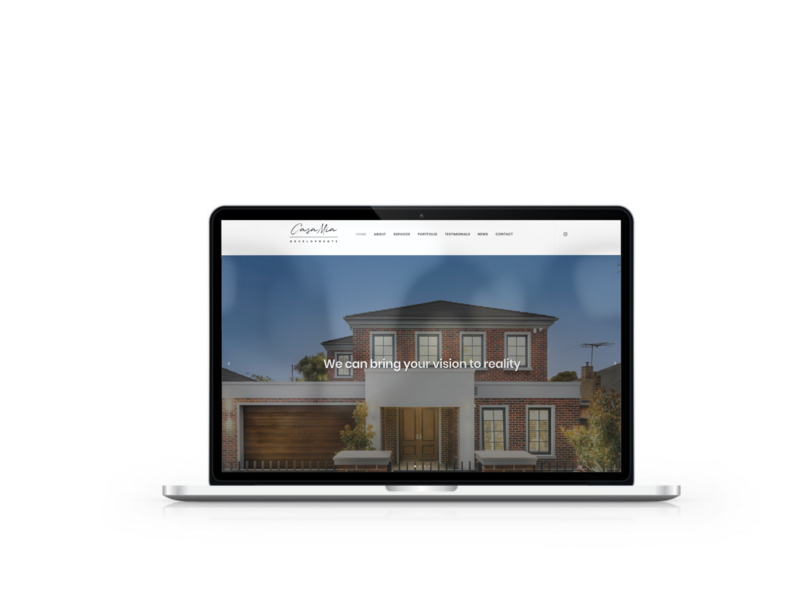 From start to finish, Shaun made the process of getting our website up so seamless! Great advice provided and all my demands and changes were met with ease. I have no hesitation in recommending him! Great job and thanks. I highly recommend Shibca Design, very helpful and experienced in this field. If your looking for a great Web designer call Shaun. Shaun, set up my design and website and I am very happy with the service he has provided Trinity Bookkeeping Services. I found the service was professional and efficient. Regarding design, I had an idea of what I wanted and Shaun was able to understand this and put together a logo that is clear, crisp and eye catching. With the website, he has a wealth of knowledge and guided me through the best way to have a presence online and put together our website. He is easy to contact and is always available to help. He loves what he does and it shows in his work. 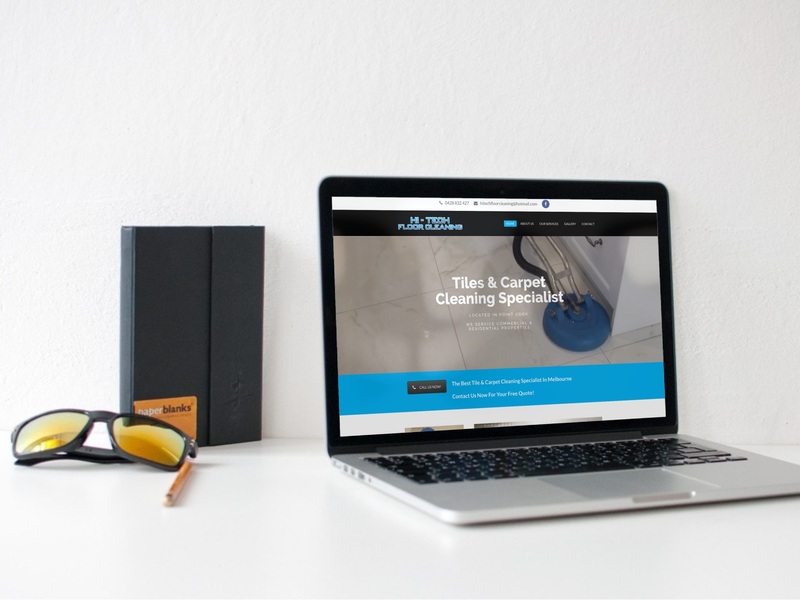 Shaun did an amazing job for our business Hi-Tech Floor Cleaning’s website. He worked well with us, giving us great ideas and making changes efficiently. We highly recommend Shibca Design, professional, knowledge and affordable. Thanks again Shaun, look forward to working with you on our next website for the other business. Impeccable layouts and eye-catching colour schemes combined with enhanced navigation techniques to promote the ultimate user experience. Attention-grabbing logos, flyers, banners, and car signage for both your online and offline business marketing. Explode your traffic by boosting your social media presence across all of the major platforms such as Facebook, Instagram, Twitter, Linkedin, Pinterest. Boost your rankings and increase your web traffic with the most up-to-date search engine optimisation strategies. Good lighting, perfect angles and quality equipment. We can produce the perfect shots that can be used for your website and social media presence. Capture the attention of your audience by bringing your business to life with streaming media. 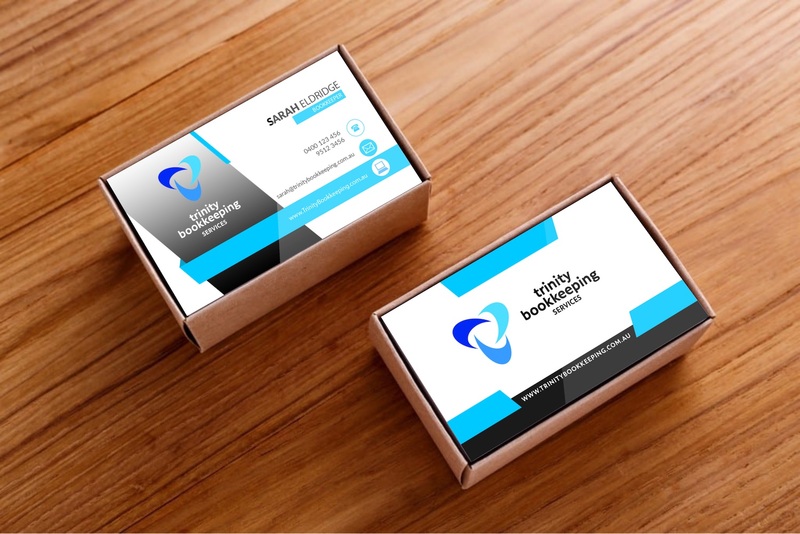 We had the opportunity to work with local bookkeeper rebranding her business with a brand new website and also fresh new business cards. A family owned business that provides tile and carpet cleaning services to residential and commercial properties. Extensive experience combined with premium products and the latest cleaning techniques ensure a quality finish on every job. A passionate and extremely dedicated home builder who takes a very vigorous approach in ensuring the highest quality of workmanship in all areas of construction. We had the opportunity to work with local bookkeeper rebranding their online presence with a new website. 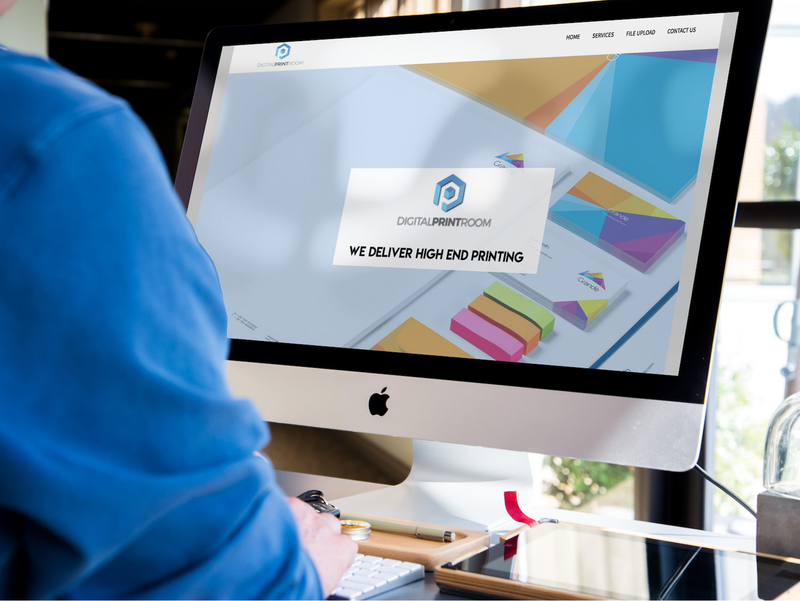 Digital Print Room is a business in Hawthorn providing business cards, brochure design, booklets, flyers, stationery printing services and other design and print solutions. We speak to you briefly to discuss the vision you have for your business and organise a location to meet. A more in-depth conversation about what you are looking to achieve for your business. We will take notes and begin working on a demo solution. We present you with our demo solution and provide you with a quote to carry out the work. We start building your product and provide updates along the way so that you can make suggestions for any revisions if necessary. Upon completion of your product we will provide you with training and ongoing support. Have any questions or need to get more information about our services? Either way, you’re in the right spot. Enter your details below and we will get back to you within 1-2 days.